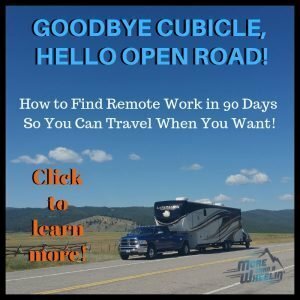 My first ‘on the road’ episode happened when we were in Idaho mid 2016. 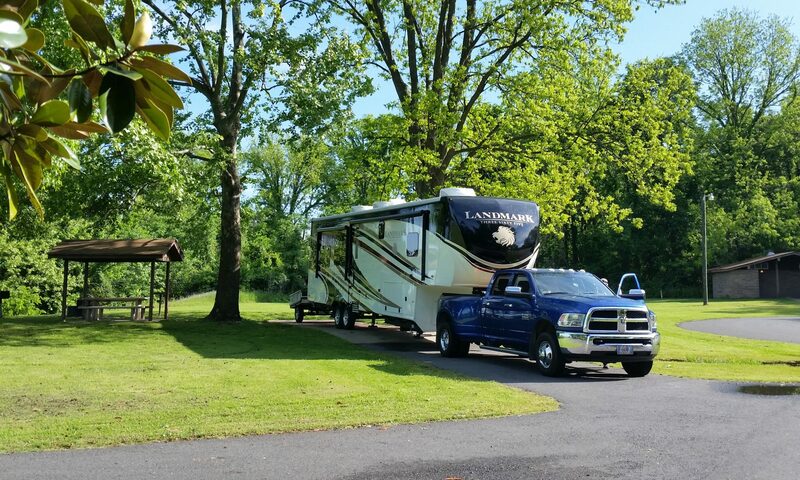 I tweaked my back making our bed and those who have experienced bedmaking in RV’s, you know it can get the best of us because of tight quarters….lots of twisting, turning, lifting, and repeat. I needed Chiropractic care. This is my life, even pre-RV. Those several years of shipboard life and bouncing around in rescue boats during my tenure in the Coast Guard and doing dumb things in my younger years now punish me years later. Osteoarthritis and Sciatica come to nag me when I least expect it. 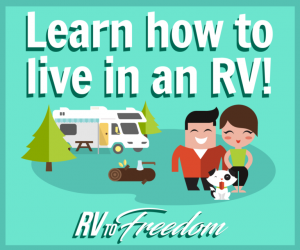 This was THE one thing that concerned us most before setting forth on our RV adventures. Seriously, I put it out of my mind thinking, ‘I’m not going to let this keep us from living our dream’, but I digress. The first Saturday after arriving in North Fork, Idaho, I limped my way down to the Farmer’s Market in Salmon to pick up some provisions and chatted with a Chiropractor who gave me his card. I called the following Monday and got an appointment for the next day. I yearned to get back to my old self and knew this would work as it has in the past. ‘Doctor Brad’ got me going again after 10 visits at Salmon River Chiropractic in Salmon, Idaho. I was back to riding my ADV motorcycle and hiking three weeks later. I was a happy camper! That, by the way was THE last time I made the bed. Now, that’s one of the Captain’s jobs. Then, three months later when arrived at a Regional Heartland Owners Club Rally in Colorado Springs, Colorado, I did it again. This time, after disconnecting our Idaho Tote that had our ADV bikes on it, I helped push and wheel it to the side of our site in the gravel. BAD IDEA! Oh Crap! It happened again! I felt it immediately. It drove me to my knees. It was so bad that I ended up in the ER two nights in a row. And of course, what did they do for me? They handed me a bucket load of pills with a big ole Sayonara. For those who know us personally, we’re not pill poppers. We prefer more holistic healing and health. Those stupid pills didn’t help anyways other than mask the pain and masked my common sense of not to take them *sigh*. Anyway, we finished the rally but it was pretty much a blur to me because I was in a lot of pain and the stupid drugs that actually caused me more discontent with *ahem* ‘side affects’. 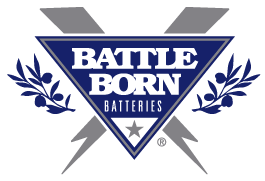 In the mean time, Dan drove to Fort Carson Army Post Exchange to buy a TENS machine. That was a bit of a help. It created a distraction so I could at least sit and enjoy my the rally festivities. 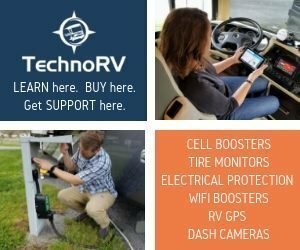 So, there I was with my TENS machine with wires sticking out of my pants walking half hunched over to and from our RV site. I had THE worst case of Sciatica. I needed a good Chiropractor but trying to find a one on such short notice in a new area will always be my biggest challenge on the road. I contacted Dr. Brad back in Idaho who recommended a Chiropractor all the way up to Denver; an hour and a half away…sitting and bouncing in Captain America to and from. Nope, not going to happen, so I toughed it out. But here’s the icing on the cake. Right after the Rally, we hooked up again to make our way down to Pueblo for our son’s Wedding. How in the world was I going to get myself better for our mother-son dance when I could barely walk ten steps? Further, we had a boatload of family all flying in and I, as the Mother of the Groom had responsibilities of hosting their Rehearsal Dinner and gather the family. 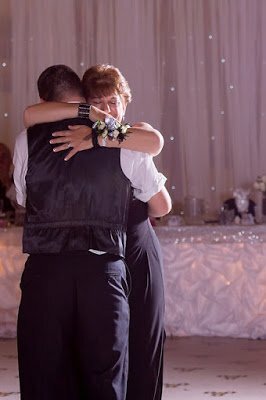 The rehearsal dinner was awesome, the wedding was absolutely beautiful, and though I was in great pain, I managed to dance with our son and put on a smile on his special day. 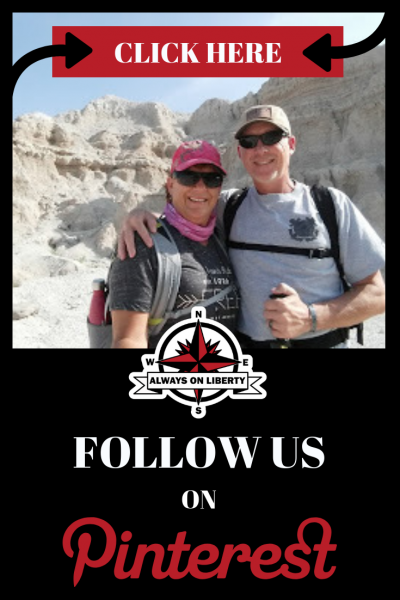 The day after son’s wedding, we had to hook up and high-tail it to Las Vegas for the Heartland Owners Club National Rally and I was still broken. Dan made a bed for me in the back seat of Captain America because there was no way I could sit upright the entire trip. I found my answer to Chiropractic Care on the road!! Once we got to Vegas, admittedly, I was very little help in my role of photographer and social media coordinator but I did my best considering. I toughed it out most of the Rally. One afternoon, I met up with another Heartland RV friend, Kathy who just so happened was on her way to a Chiropractor. She told me, ‘you’re going with me’, and boy, was I ever glad I did! She introduced to a new way of Chiropractics called ‘The Joint’. The Joint Chiropractic is a nationwide network of Chiropractors delivering quality, affordable and convenient chiropractic to families. This was like a McDonald’s franchise but opposite of serving crappy unhealthy hamburgers, The Joint is staffed with professional Chiropractors who get people like me back to good health. The Joint Chiropractic is the nation’s largest network of non-insurance, private pay chiropractic health care clinics in the United States. Our network consists of modern, consumer friendly chiropractic clinics and individually selected Doctors of Chiropractic that deliver quality pain relief and preventative care to the highest standards. Want to know the BEST PART?? Get this!!! My first visit was $29 which included a introductory consult and manipulation. 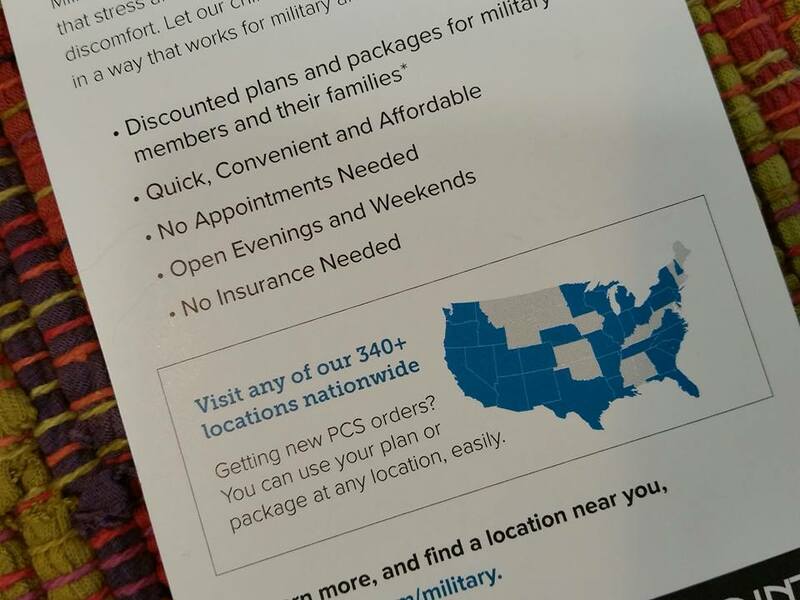 I instantly signed up for $59 a month with military discount (normally, its $69 a month). This gets you four (4) visits per month and thereafter, visits are ONLY $10 each! 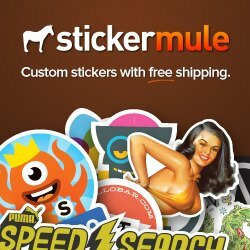 Check out their Plans and Pricing. 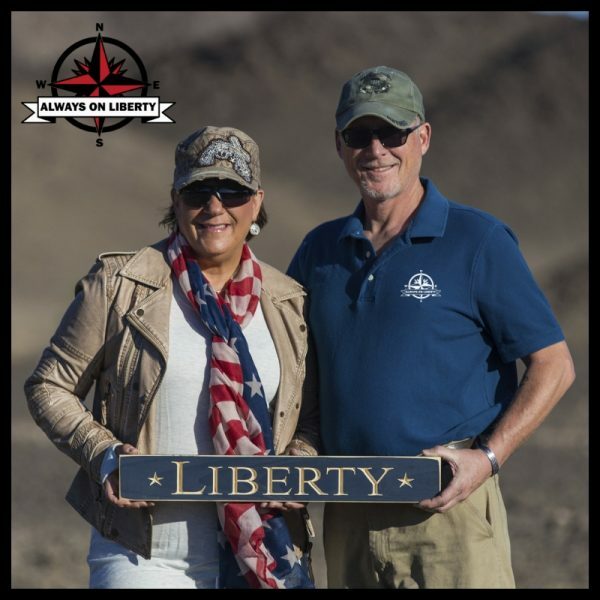 After the Heartland Owners Club National Rally concluded, we relocated to Pahrump, Nevada; about an hour outside of Las Vegas. 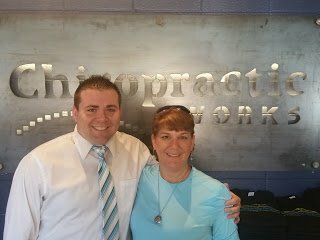 We looked at The Joint cellphone app and found one of their offices The Joint Chiropractic – Blue Diamond our side of Vegas. Turned out to be the same office where I got my first The Joint consult. In the next couple months, I kept up with my appointments with Dr. Odunuga aka ‘Dr. O’ who got my feet back into my hiking shoes and back in the saddle of my ADV motorcycle to ride the Nevada desert. Fast forward a few months, we recently parked in San Antonio, Texas. To stay vertical, healthy and well-aligned, I maintained by seeing a Chiropractor once a week or every other week at The Joint Chiropractic – Bandera. 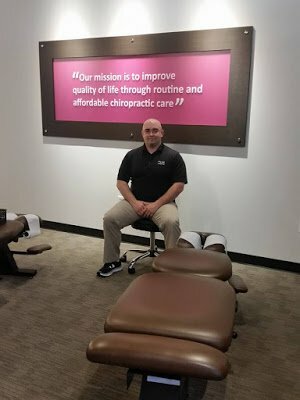 There are four different The Joint clinics in San Antonio so I just picked one that was near our weekly shopping venues and finish our day with my chiropractic adjustment. Wrapping this up, you’ll see We’ve found two different ways of getting my Chiropractic care for me to stay healthy and/or fix me on the road. I couldn’t be happier. Its much better and healthier than that ‘bucket load of pills’! So now, when traveling the Country in with our RV, I look on The Joint app to see if they are where we are going to be located. 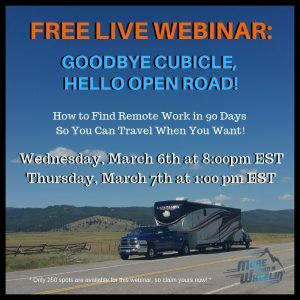 If not and I need one, then I will go back to my conventional method of locating a small town office. 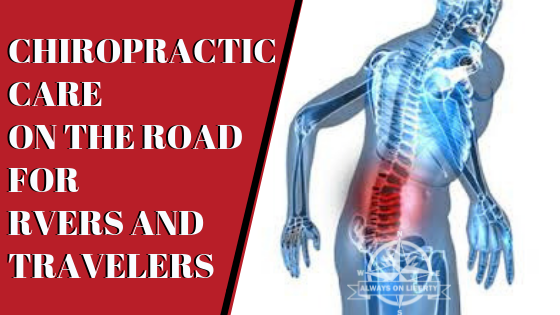 So, if you live on the road like we do or travel for business or pleasure, you CAN get Chiropractic care wherever you go to stay healthy and happy! We hope this blog piece helps get you on the road to healthy healing!